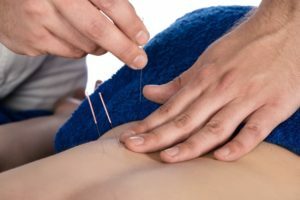 Western medical acupuncture is a therapeutic modality involving the insertion of fine needles; it is an adaptation of Chinese acupuncture using current knowledge of anatomy, physiology and pathology, and the principles of evidence based medicine. While Western medical acupuncture has evolved from Chinese acupuncture, its practitioners no longer adhere to concepts such as Yin/Yang and circulation of qi, and regard acupuncture as part of conventional medicine rather than a complete “alternative medical system”. Western medical acupuncture is principally used by conventional healthcare practitioners, most commonly in primary care. It is mainly used to treat musculoskeletal pain, including myofascial trigger point pain. It is also effective for postoperative pain and nausea. Practitioners of Western medical acupuncture tend to choose classical points as the best places to stimulate the nervous system and pain. 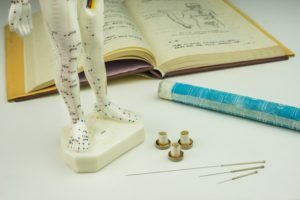 Western medical acupuncture has an important place in the treatment of pain, loss of function, shortness of muscles and trigger points in muscles causing biomechanical changes and pain.